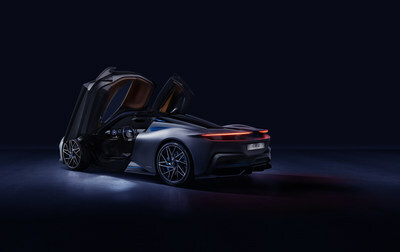 A maximum of 50 Battista hypercars will begin arriving in North America from late 2020 and over half the allocation has already been reserved through Automobili Pininfarina's network of six specialist luxury car retailers in Los Angeles (O'Gara Coach Co. LLC), Miami (The Collection LLC), New York (Miller Motorcars), San Francisco (Price Simms Auto Group), Toronto (Pfaff Automotive Partners) and Vancouver (Weissach). 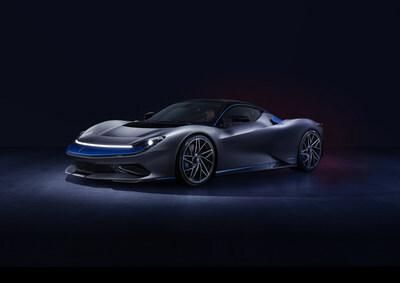 Automobili Pininfarina will offer a range of pure-electric luxury cars from late 2020. The first, the Battista, takes the name of Battista 'Pinin' Farina, the founder of Pininfarina, the Italian automotive styling house he began in 1939. 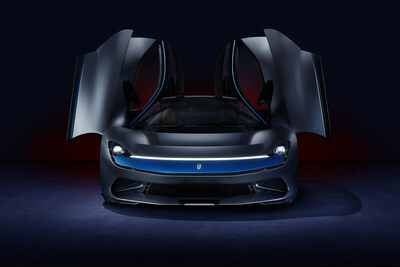 It will be designed and hand-crafted under contract by Pininfarina S.p.A. in Cambiano, Italy.